Do you want to install beautiful plantation shutters in your living room? Are you looking for cost-effective horizontal blinds for your business? Are you interested in learning more about the energy-efficient benefits of cellular shades? Then you're in the right place! Payless Verticals & Blinds provides complete sales, service, and installation on a huge range of window shades, blinds, and shutters. We specialize in Hunter Douglas window treatments to bring you an outstanding balance of affordability, performance, and beauty. 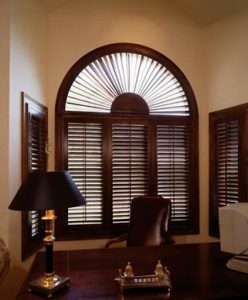 When you're looking for plantation shutters, Roman shades, or other types of window coverings, we have what you're looking for at a price you can afford. Call now for a free estimate! 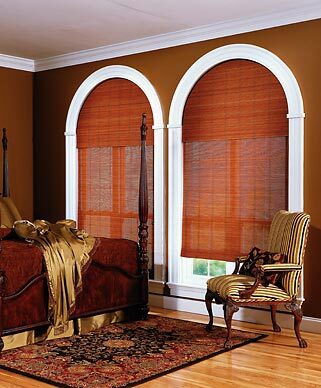 Payless Verticals & Blinds is a fully mobile window shade, interior shutter, and horizontal blind company. That means you get the custom window treatments you want coupled with the convenience of shopping at home. When you give us a call, we'll send an expert to your door with samples and more to help you see exactly how your new cellular shades or vertical blinds will look in your space. 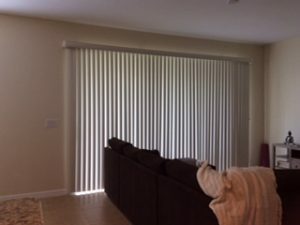 You get custom window shades and blinds, affordable prices, and the peace of mind that you're getting the right window coverings for your needs. So what are you waiting for? 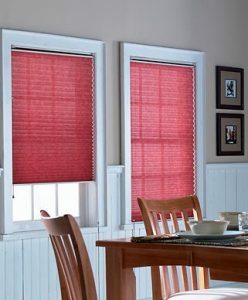 Contact our team to schedule your in-home window blinds and shades consultation today! We're your resource for plantation shutters, horizontal blinds, and other window treatments in Cape Coral, Fort Myers, Bonita Springs, Lehigh Acres, Port Charlotte, Estero, Naples, Punta Gorda, Pine Island Center, North Port, and beyond. Payless Verticals & Blinds was founded in 1999, and we've been providing area homeowners and businesses with the very best in cost-effective window shades, blinds, and shutters ever since. We'd love to put our more than 23 years of experience to work to help you match your budget, performance needs, and aesthetic requirements with the right window treatments for your home or commercial property. 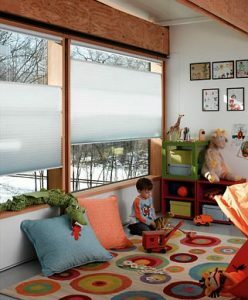 Payless Verticals & Blinds is both licensed and insured for your protection. We're also a member of the BBB. Call now to get your free estimate on our window shades and more!